The new world record holder, the Carolina Reaper. 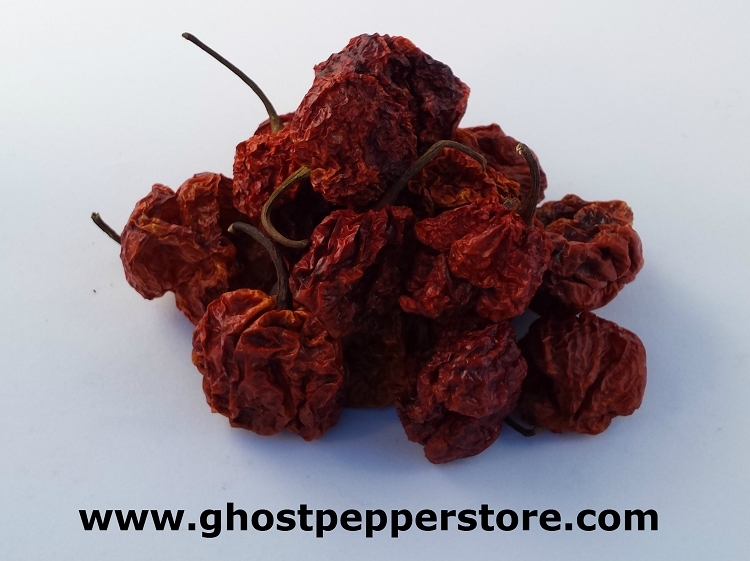 The Carolina Reaper has been tested at 1,569,300 Scoville units and officially the hottest pepper that met the testing criteria from Guinness. 4 oz bag contains approximately 120 peppers.